We make FREE app for iOS and Android to stream video content directly in app and television. - After tapping button, you should have seen an iOS popup proposing to install "CotoMovies". - Installation will then be performed in the background, check the icons on your device's home screen, you should see the icon of the app somewhere and a progress indicator. - You will receive an Untrusted Enterprise Developer error if you try to open it. - Go to Settings > General > Profiles & Device Management > [Profile Name] > Trust > Trust. Compatible with Portrait and Landscape Mode in version 5.x and above. - Locate it on your Android Device or pull-down notification menu on your device. 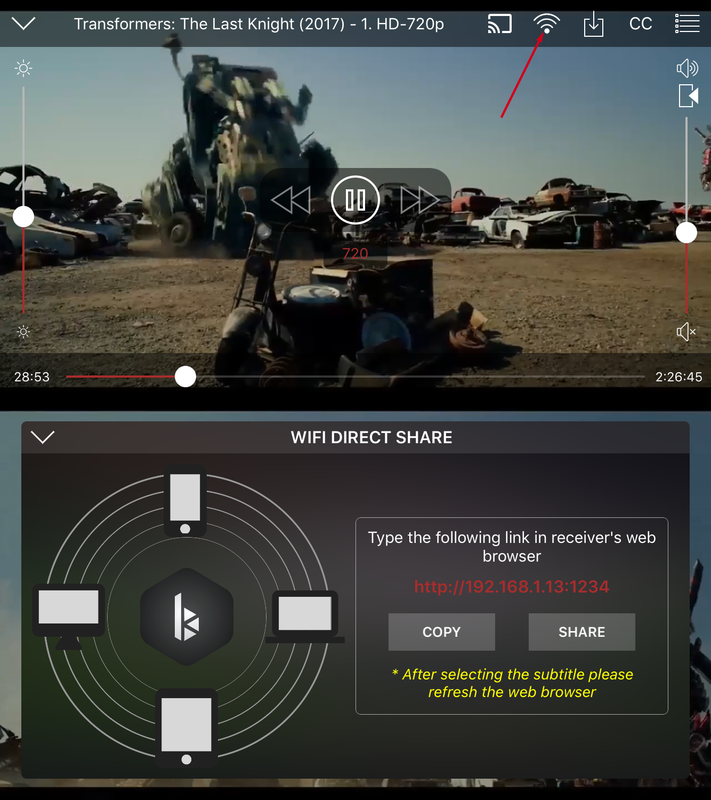 Wifi Direct Share inbuilt on the app (iOS and Android) is compatible with web browsers. 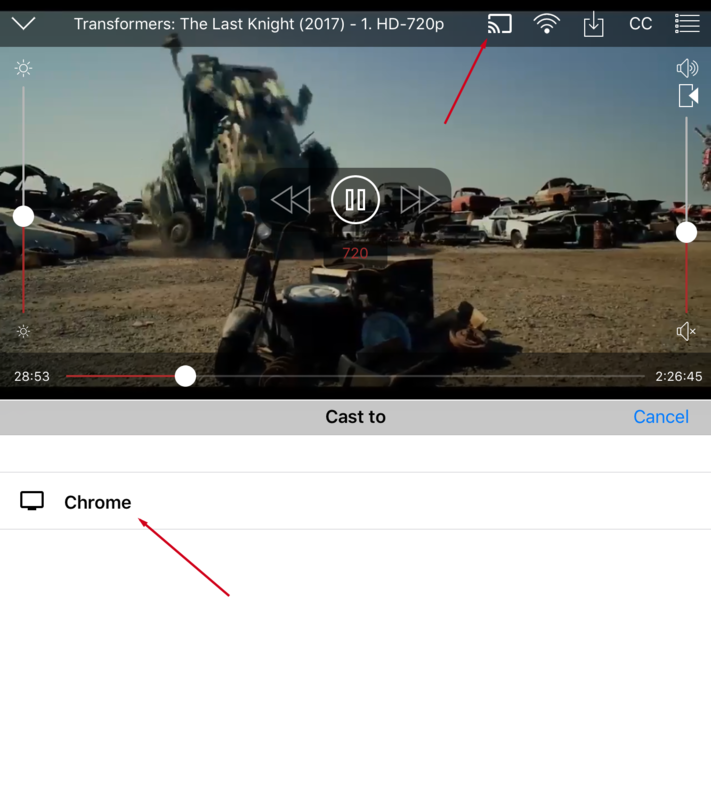 Stream movies / tv shows to Google's Chromecast, Apple TV, Smart TV. - You must first install app for iOS or Android and devices must be on the same wireless network. Chromecast is a streaming media adapter from Google that allows users to play online videos on a digital television. First, ensure your Chromecast is on. If you’ve connected it to the USB port on your TV for power, this means you’ll need to turn your TV on. CotoMovies will scan for nearby devices. You’ll then need to tap Chromecast icon > Your Chromecast. 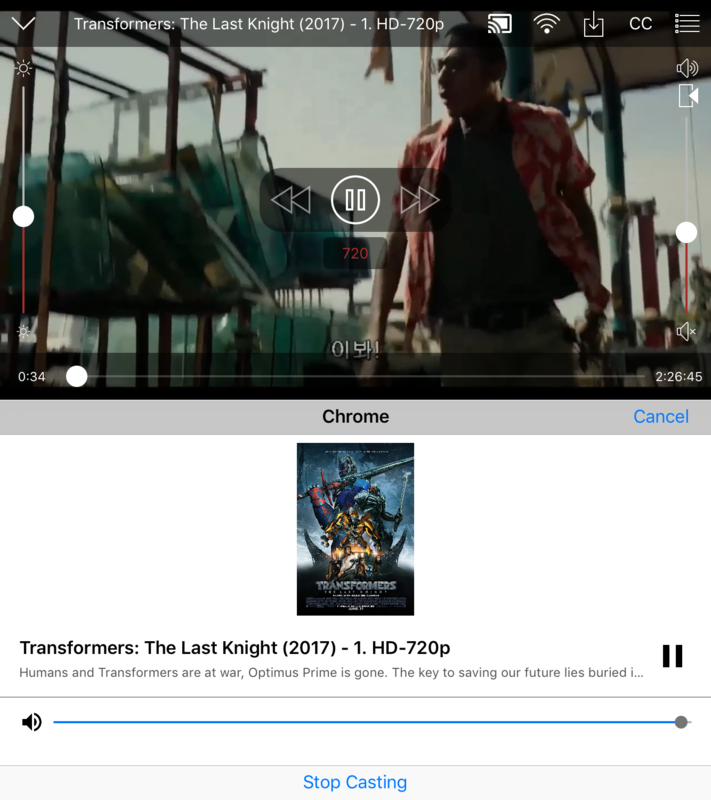 CotoMovies will connect to your Chromecast. After you try to play the movie should immediately begin playing on your Chromecast. 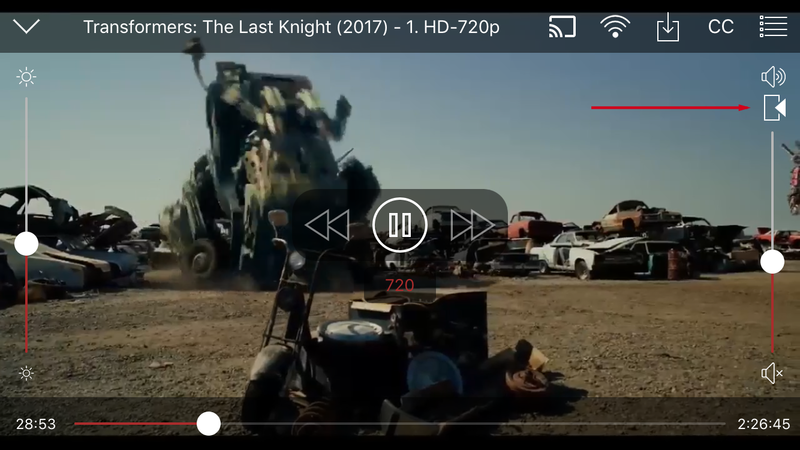 Use the controls in CotoMovies player to pause, fast forward, rewind, and otherwise control playback. How can I stream movies on AppleTV? Your Apple TV is now ready to connect with CotoMovies. Why are many movies in a squashed aspect ratio when using Chromecast / on Smart TV / PSx / Xbox? That's your TV doing overscan. Everything ever has had that same problem on your TV. Check your TV settings to see if there is a way to turn off overscan. How do I get subtitles on app / TV? How do I add external subtitles on app? How do you change the language app? Ad Tracking on your iOS device allows our partners to confirm that it's you who installed the app. In other words, Ad Tracking helps us give you the credits. If you are under 18 years old, you need Sign Out your Apple ID. Go to Settings / iTunes and Appstore / Select your email address and SIGN OUT. Now go back Settings / Privacy / Advertising / Turn OFF Limit Ad Tracking. *Works on iOS 9+, Android Lollipop and above.